We come here searching for our inner selves. The fountain that flows here at Atlanta Metropolitan College. We will long remember the smiling faces we met here. And those who guide us onward to our goals. The fountain that flows here at Atlanta Metropolitan State College. 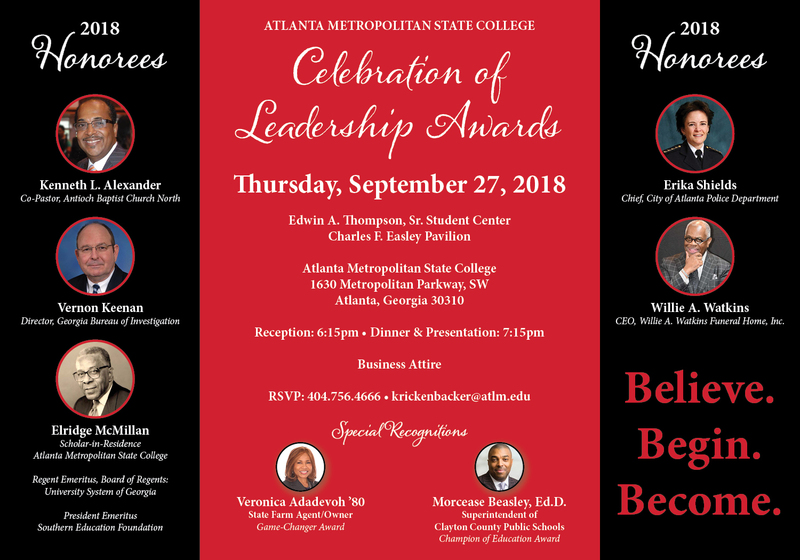 We hail our Alma Mater, Atlanta Metropolitan State College. * Click here for an audio rendition of the AMSC Alma Mater.